Decorating trends kept minimalism strong for many years, but this coming year design experts are leading the renaissance to bring colour — lots of it, back into our living spaces. 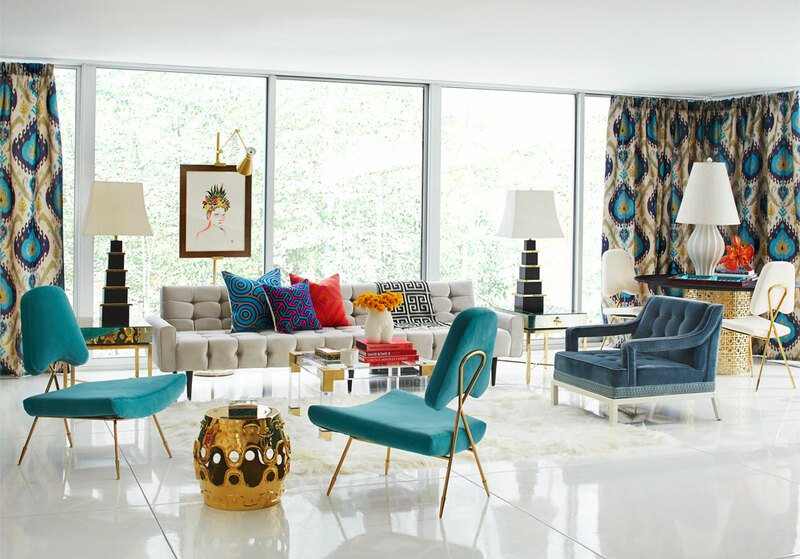 Colour maximalism is all about passion, power and joy that can be expressed through the room’s décor. It’s without a doubt one of 2019 dominating interior trends, and to really get in on it, below are a few ideas to keep in mind. 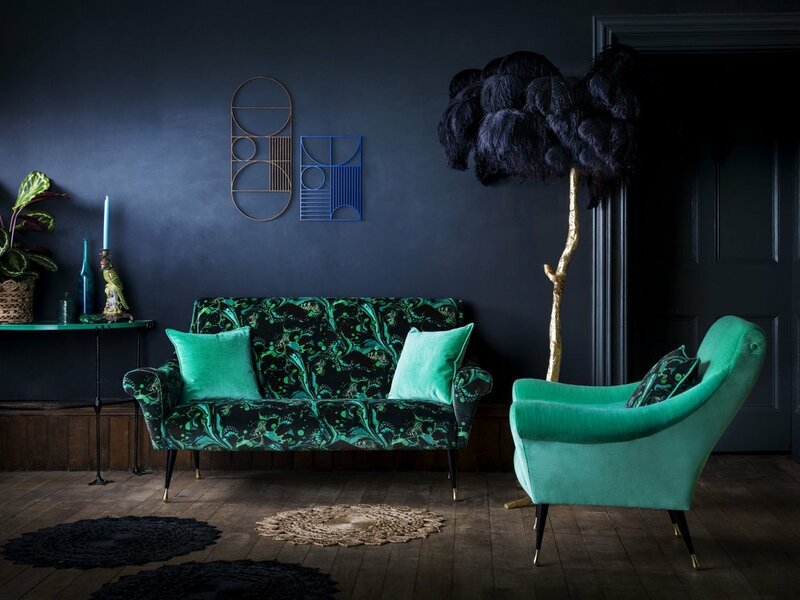 Colour maximalism style is a balancing act between eclecticism and carefully thought-out aesthetics, without the overall look feeling messy and disorganised. To ensure that your interiors still feel cohesive even with a mix of vivid colours and eye-popping patterns, there should be a link between the pieces to bring the room together. For instance, a jewel-toned purple cocktail chair teamed with an art-décor emerald green rug and a Moroccan-print couch with similar hues can give a space the boost it deserves. 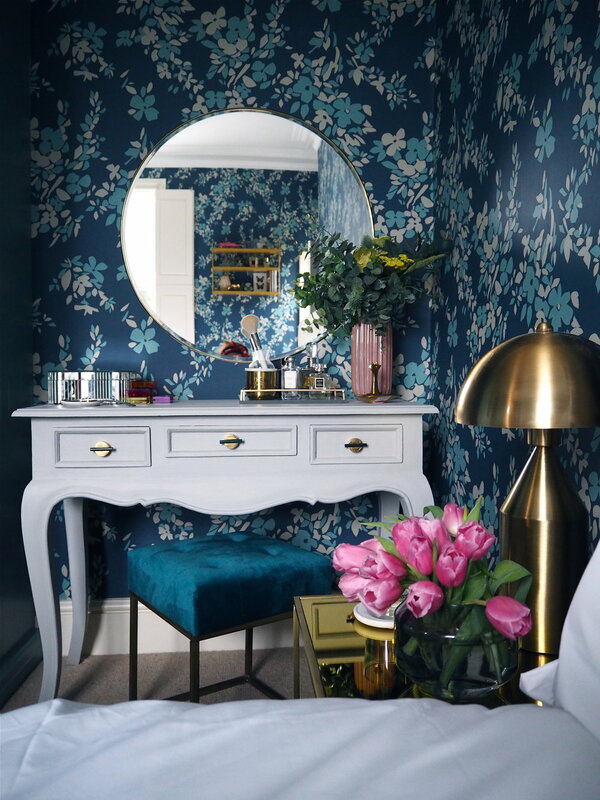 Carefully considered mixing and matching of colours and prints is key in keeping the room looking balanced, and allows the eye to easily move from one piece to the next. 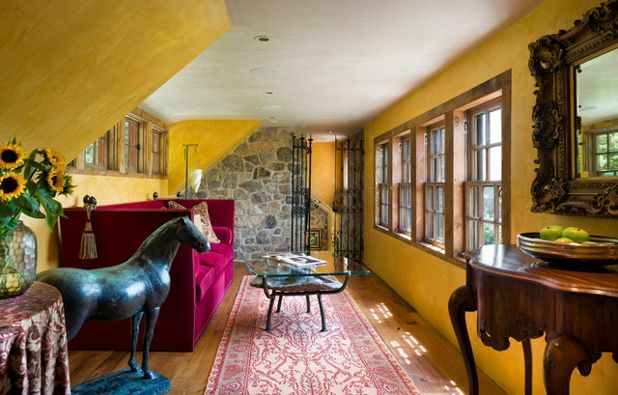 While neutral walls and furnishings often feel comfortable, when you’re looking for maximalism inspirations, you’ll notice right away that bold, vibrant colours are a popular choice. The trick to bold hues is to start out with a basic colour palette and build from there to avoid overwhelming yourself. Bring in a few bright scatter cushions in a mix of vivid shades like purples, golds, reds and greens, a pop of gorgeous colours through artwork and striking lamps to complete your aesthetics. We love our homes, even more, when they feel like an extension of our own personality. Pick out lively hues that allow you to showcase your own unique style in a creative way. 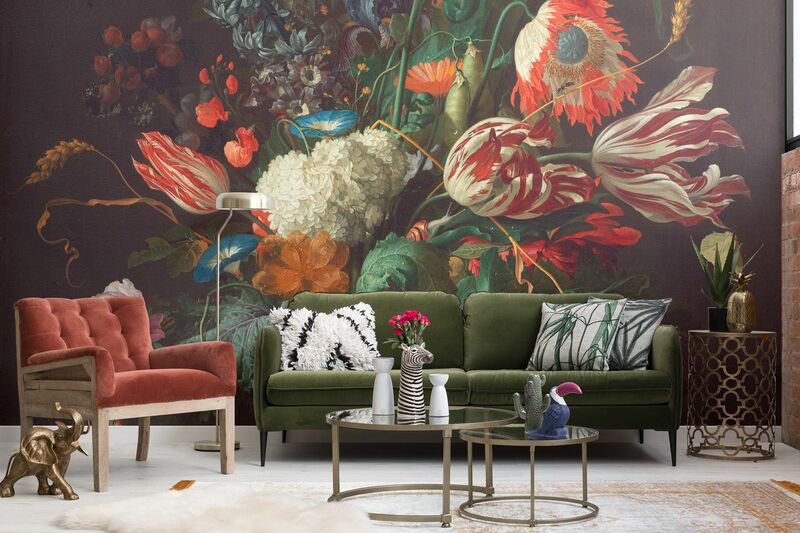 Colour maximalism isn’t necessarily about overcrowding a space with a colourful mess, but rather, creating some kind of visual theatre to tell a story. Play by any theme and encourage marriage of styles with varied hues, prints and textures that make your heart sing, and can be repeated through the room. The idea is to keep it colourful, busy and exciting but still cohesive. If you’re confined to a small space, incorporating a lot of colour and pattern can seem tricky to do. However, a smaller space, be it a room or an entire studio apartment can be the best place to indulge in bold colour combinations. Opt for show-stopping accents and adorn your walls with decorative artwork and mirrors that really make the maximalism style pop. Adventurous wallpaper, patterned throw cushions and bunches of brightly coloured flowers in large vases give a small room instant ‘wow’ factor.